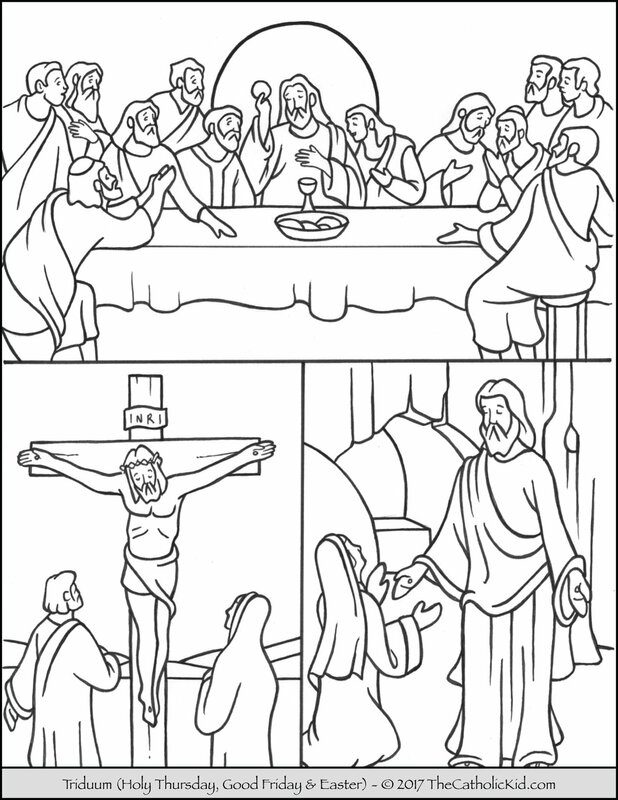 Help children learn the Tridumm with this coloring page. Special thanks to Sherri for suggesting this coloring page! Thank you so very much for these pages! They are helpful.